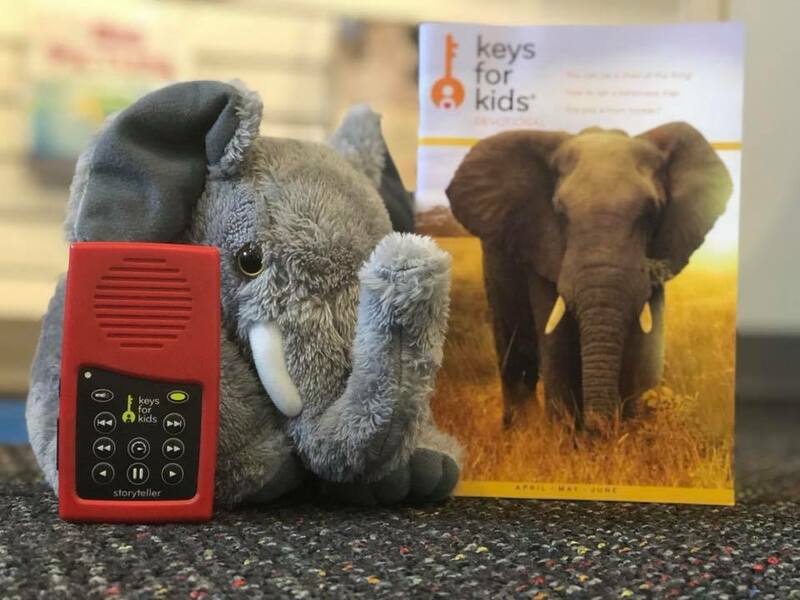 United States (MNN) – When kids go off to college, they will face a lot of new ideas, come up against different worldviews, and have their own beliefs challenged. While this can sound scary, it’s also a great opportunity for Christians to solidify their beliefs. 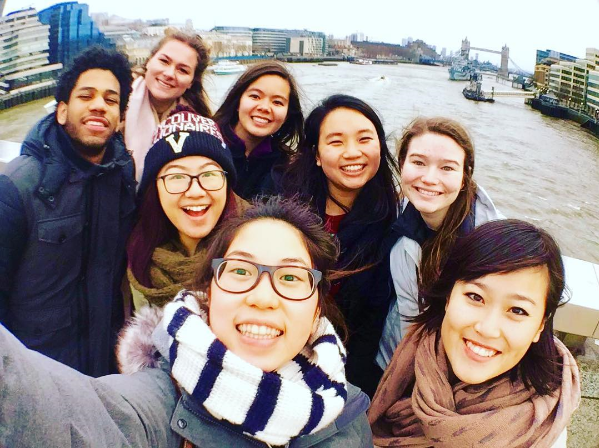 Because the college environment is so peer-influenced, InterVarsity Christian Fellowship is training Christians students to disciple their peers. Lindsay Olesberg, a speaker recently hosted by InterVarsity, believes that campus ministries like InterVarsity have an extremely vital role in the strengthening of faith among Christian students. Their Bible studies also provide a safe place for people who don’t know Jesus to learn more about Him and maybe even put their trust in Him. “College is a time where you’re wanting to ask big questions and to look into new things. And so, I find that for students that come out of Christian families, there’s a kind of openness,” Olesberg says. Rather than viewing this openness as a falling away from the faith, she sees this as a time where students are making their faith their own. The fact is, it can be easy for kids growing up in a Christian home to go with the flow rather than pursue a personal relationship with Jesus. But they may not even realize it until they are in the company of those who don’t believe like them. This is why campus ministry is so timely. It gives students a safe place to find answers to new questions they may be asking. In a peer-to-peer ministry setting, students get to interact with Scripture in a way they may never have before. 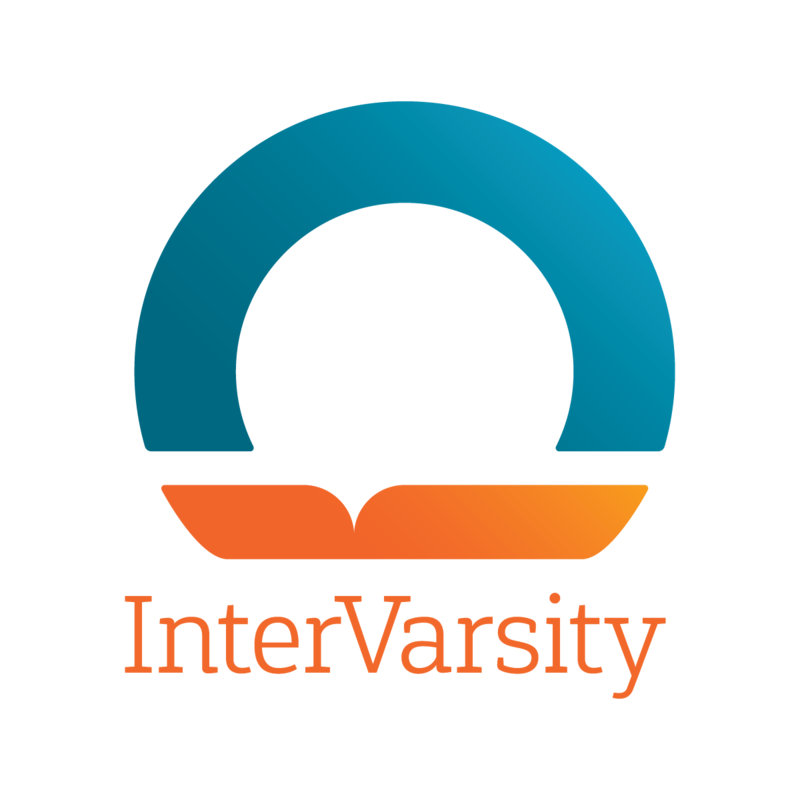 Each Bible study conducted by InterVarsity students is designed to be both accessible and highly discovery-based. That means people with all levels of Bible knowledge can meet on a level field to talk about God. In this setting, students are encouraged to express curiosity and disagreement. And in a discovery-based group, there are going to be a lot of questions. That’s why leaders of these Bible studies are taught how to answer questions using the Bible itself. The point is that despite questions and disagreements, Scripture is the focus and authority. Olesberg says this approach is extremely impactful. 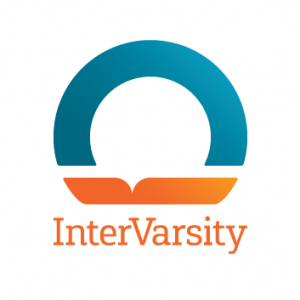 What InterVarsity has found is that it is much more effective to have students interact with Scripture than it is to teach them Bible-based principles in a traditional student-teacher setting. As they study the Bible, they take God’s Word to heart and internalize biblical principles naturally. What’s more, even those interacting with the Bible who don’t quite know Jesus yet have been impacted. Olesberg says that time and time again, these students take the principles they learned from a lesson, apply it to their life just to see what happens. And then? They meet God. But this method of studying the Bible doesn’t have to be limited to InterVarsity and campus ministry. In fact, there’s a way for you to learn more about this method, and to apply it to youth—and adults—in your own life. For resources on how to do that, head to Howto.Bible. To learn more about InterVaristy, click here. Header photo courtesy of InterVarsity Christian Fellowship. 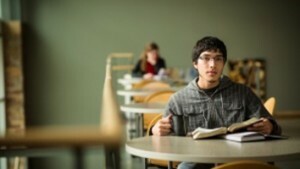 Ask God to bless and protect these campus ministries. If you work with college-aged youth, consider checking out Howto.Bible!